China’s ‘Sailing City’ Qingdao has today confirmed it will continue as a Host Port and Team Partner with a Qingdao yacht entry to the end of 2020 to incorporate the 2017-18 and 2019-20 editions of the Clipper Race. On behalf of Qingdao, the Vice Mayor of the Qingdao Municipal Government and Vice President of the Qingdao Major International Sailing Events (Festivals) Organising Committee, Madam Luan Xin, who is pictured signing the new agreement today in Qingdao, said: “Since the first collaboration in 2005, Qingdao has progressed through six editions over a twelve year partnership with the Clipper Race, the world’s biggest ocean race for non-professional sailors. “Through our Team Partnership with a Qingdao yacht entry, the city brand and profile has been promoted worldwide and the fast growth of China's Sailing City has been witnessed. The Clipper Race has become an eagerly anticipated biennial festival and it has also contributed much in providing opportunities to build Qingdao as the leading city of sailing sports in Asia; it is improving leisure sports interaction between countries along the route of the 21st century ‘Maritime Silk Road’ and is developing a leisure sport cluster along the route. “Qingdao has had the fortune to be a Host Port and Team Partner over six consecutive editions of the Clipper Race. Now we have extended the partnership to an historic eight consecutive races. We look forward to further and long-lasting cooperation over the next four years,” added Madam Luan Xin. Qingdao first sponsored the Clipper Race in 2005 and used the event as a focal point for building its credentials to host the sailing events of the Beijing 2008 Olympics and a powerful legacy, not only as China’s but also Asia’s leading location for international sailing events, in addition to developing Qingdao as a powerful maritime city with a strong ‘blue’ marine economy and creating a leisure sport cluster along the route of the 21st Century Maritime Silk Road. Over the last twelve years and six editions of the Clipper Race the organisers have brought thousands of crew, visitors, VIPs and business partners to Qingdao and China to boost tourism, representing Qingdao’s winter season travel offer, and develop trade, with tangible deals and visitor generated economic impact. The unique business and government network associated with the race has also developed Qingdao’s international relations and improved its global profile as a top Chinese port city and resort. 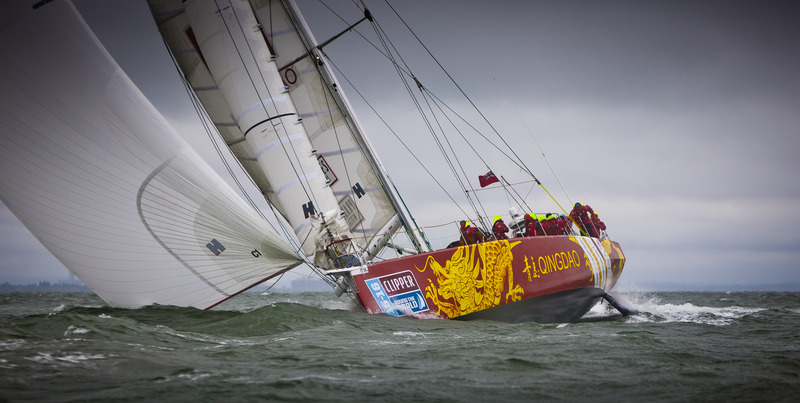 The Qingdao branded yacht has represented the city and China on the race route around the world and has been used as a platform for a comprehensive promotion of China’s ‘Sailing City’ in major ports of call around the world such as London, UK; Rio de Janeiro, Brazil; Cape Town, South Africa; Sydney, Australia; Seattle and New York, USA. The Clipper Race has also boosted the development of the boat-building industry in Qingdao by commissioning its third generation of twelve identical 70-foot yachts with a local shipyard. They have proved to be robust and reliable in tackling the challenging conditions encountered on the world’s biggest ocean race, from big seas to strong winds, since their introduction and debut in 2013. In addition the event has built sailing skills with 16 Chinese crew representing Qingdao selected on each race to build experience of ocean racing. The first Chinese sailor to join the Clipper Race on board the Qingdao yacht in the 2005-06 edition was Guo Chuan, who went on to become the first Chinese person to sail solo non-stop around the world in 2013 aboard a 40-foot yacht. In the Clipper 2013-14 Race Vicky Song participated as a crew member aboard the Qingdao yacht and became the first Chinese woman to sail around the world. The value of the event to Qingdao and China over the last twelve years runs into billions of RMB in global media exposure, trade deals and tourism. 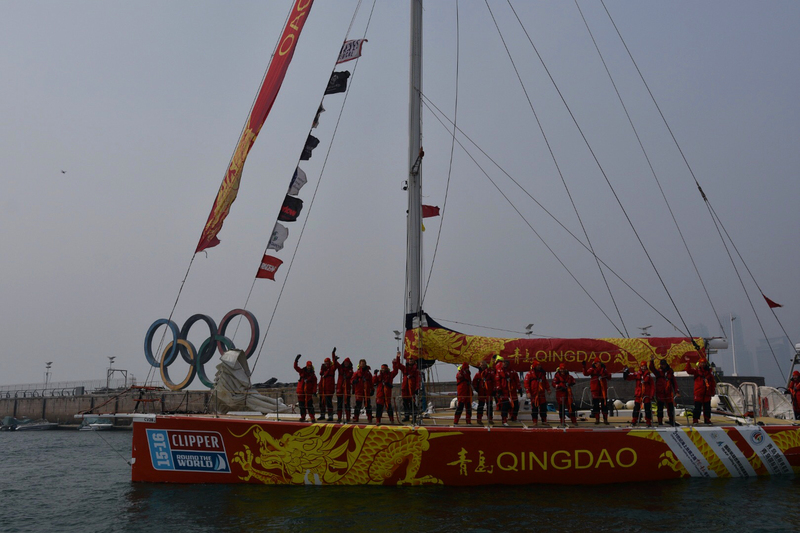 In the Clipper 2015-16 Race just completed Qingdao’s participation as a Team Partner and Host Port was mentioned in over 5000 news items and episodes of the official international television series, reaching a unique global audience base of more than a billion people, generating over three billion opportunities to see coverage. The publicity value alone is estimated to be worth in excess of 1.4 billion RMB. The size, scale and global profile of the Clipper Race has grown enormously during its partnership with Qingdao and provides a huge return on investment. Today’s agreement extends Qingdao’s participation in the Clipper Race to eight editions of the race, the longest consecutive partnership in the history of the event spanning 16 years from 2005 to 2020. The Clipper Race was established by British sailing legend Sir Robin Knox-Johnston, the first person to sail solo non-stop around the world in 1968-69. He created the Clipper Race so that anyone could experience ocean racing and, for some, the ultimate circumnavigation. Not for the elite, this is for everyday people, from all walks of life, who take on the world’s toughest endurance challenge. The Clipper Race is undoubtedly the greatest ocean adventure on the planet with 700 people, spanning three generations, and a one-design fleet of twelve identical 70-foot racing yachts competing in a series of 14 races between six continents, notching up almost 50,000 miles over eleven months. 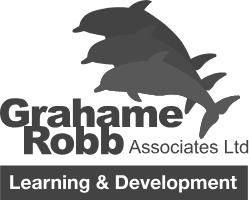 Many are novices and have never sailed before their extensive training. It’s a challenge that tests the physical and mental boundaries of everyone involved as they take on ‘Mother Nature’ in the raw from hurricane force winds to frustrating doldrums, freezing temperatures and blistering heat. This is ‘The People’s Race’. In addition to the human challenge, the Clipper Race has also brought together destinations and business partners from around the world to build international trade, tourism and cultural understanding alongside celebrating the success of the resilient crew who participate in this unique experience. It also supports social programmes to develop youth and people facing challenging circumstances, as well as engaging with local communities through partner programmes. 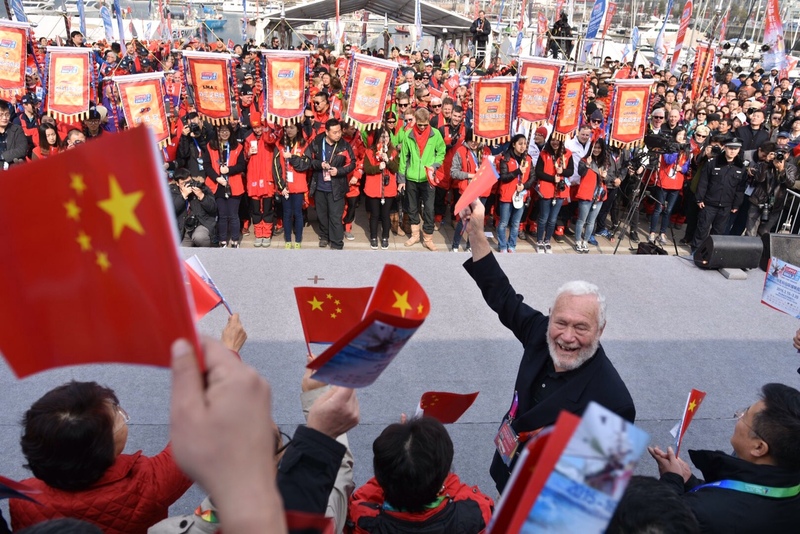 Qingdao has become a popular highlight with Clipper Race crew who look forward to the now famous welcome and departure ceremonies, prize-giving, busy race village and cultural programme to get to know local people and traditions. The next edition of the Clipper Race will leave the UK in late August 2017 and reach Qingdao in March 2018.